Home / Opinion / Politics / NYU alumna details how LP's grand plan will backfire them down: "Aquino name will do more harm than good"
NYU alumna details how LP's grand plan will backfire them down: "Aquino name will do more harm than good"
If the grand plan of the Yellows is to turn to the name of the Aquinos as a means to save the Liberal Party (LP) in a last ditch effort then it will surely backfire. This is the sentiment of social media influencer Krizette Laureta Chu when she detailed how the LP is on a losing end as more and more of its prominent members successively fail to rake in new supporters, contrary to what they hoped to achieve. 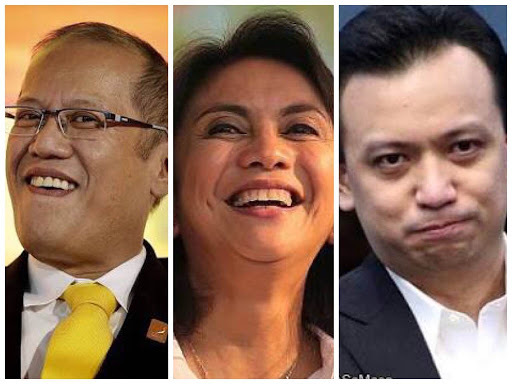 With Vice President Leni Robredo as their Opposition Leader, Chu opines that the constant mocking of the Vice President’s competence (or lack thereof) has led to a “wakeup call” for the Yellow political party to find a different means (or different person) to bring into the scene. When the Yellow political party turned to Senator Antonio Trillanes IV, he had resorted to creating a fuss about threats on his life by rounding up more security forces around him which, unfortunately, backfired badly as the Philippine National Police (PNP) and Armed Forces of the Philippines (AFP) merely ignored his requests. And now, they turn to, as Chu calls it, “last card” by summoning former President Benigno Aquino III into the active political scene to, hopefully, taint the current administration’s name and bring back the public trust onto the Yellow camp. But, Chu explains, this is unlikely as Aquino’s long list of controversy could easily hold the Yellow political party back. 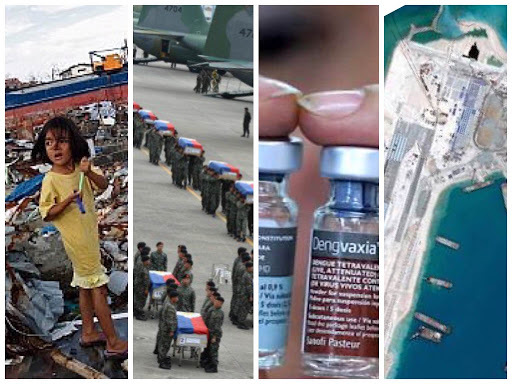 From pilfered Yolanda donations, the controversy on the 44 Special Action Force (SAF) from PNP, the Dengvaxia anti-dengue vaccination sham, and the widely known Manila hostage crisis. All these botches in his track record makes Chu certain that using Aquino as their last card will only end up doing “more harm than good”, thus resulting to not only lesser members on board LP, but even lesser public trust and a negative public image. They are banking on the Aquino name, not knowing it will do more harm than good. Not with Noy's history of Yolanda, SAF, HO hostage, Dengvaxia, the China dealings of Trillanes they both wouldnt answer to. Trillanes complaining that he had no security detail therefore his life was in danger--and not getting the reaction they wanted--was another wakeup call. This is the beginning of the absolute end. They've crossed the rubicon, spiraling downward, and there is no turning back. The air, it's oh so redolent of desperation.